The all-new HQ-Crackerjack revolutionizes the sport kite market in many ways. 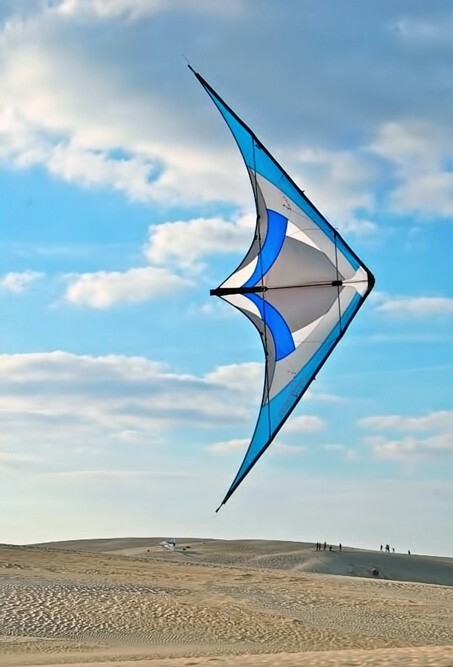 As an All-rounder, trick-machine, easy-flyer, this kite is so versatile, it allows the pilot to execute nearly any style of flying. Pull the latest tricks, enjoy recreational stunts or perform beautiful figures in the sky. 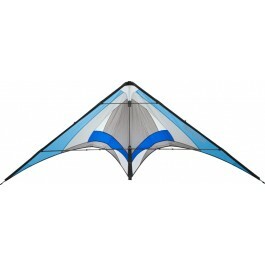 The Crackerjack is a real all-purpose kite that meets the demands of beginners, intermediate and advanced fliers alike. 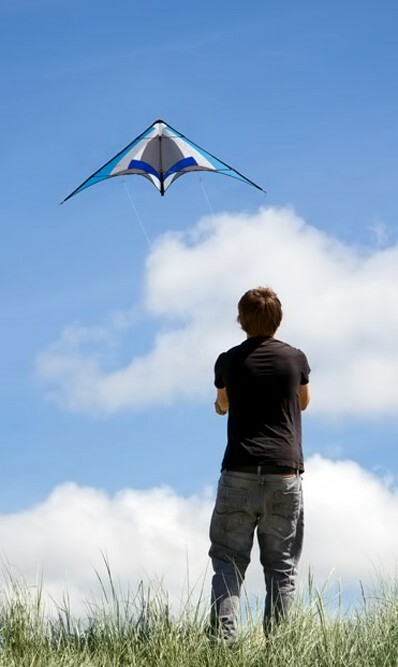 The stunning graphics, unsurpassed workmanship and highest quality materials make this kite one you can grow with. Not included, Recommended: 40-70 kp / 100-150 lb.